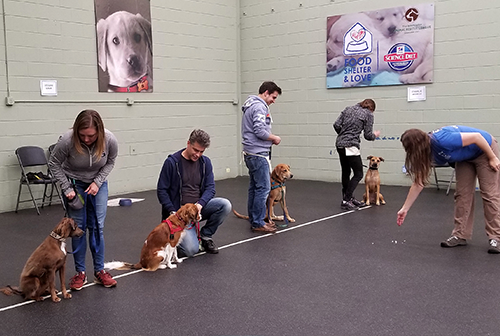 At the Humane Rescue Alliance, we make training your dog or cat fun and easy, with classes and private sessions to suit your schedule. View information on our rates, class times, and more. HRA offers training classes at very competitive rates. 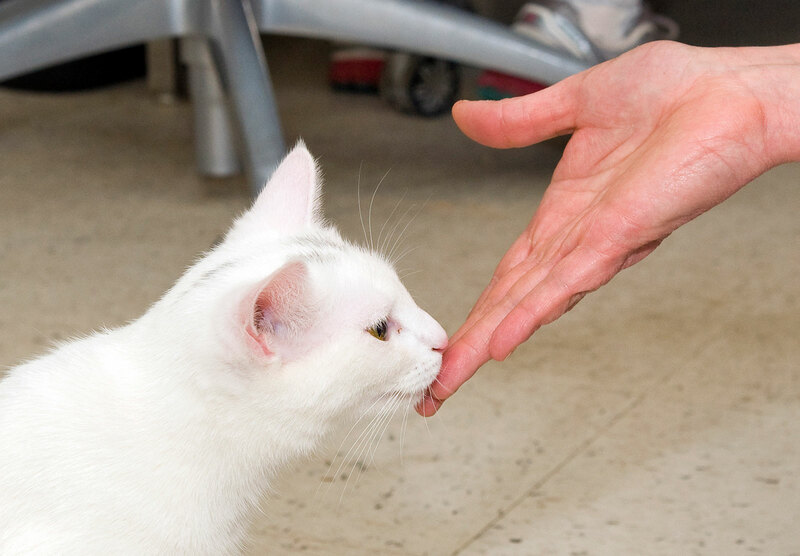 Our qualified and experienced staff can help guide you and your pet through the common behavior problems and challenges that may face pet owners. All Classes take place at our training center located at 15 Oglethorpe Street, NW, Washington, DC. See all available classes and register online today. 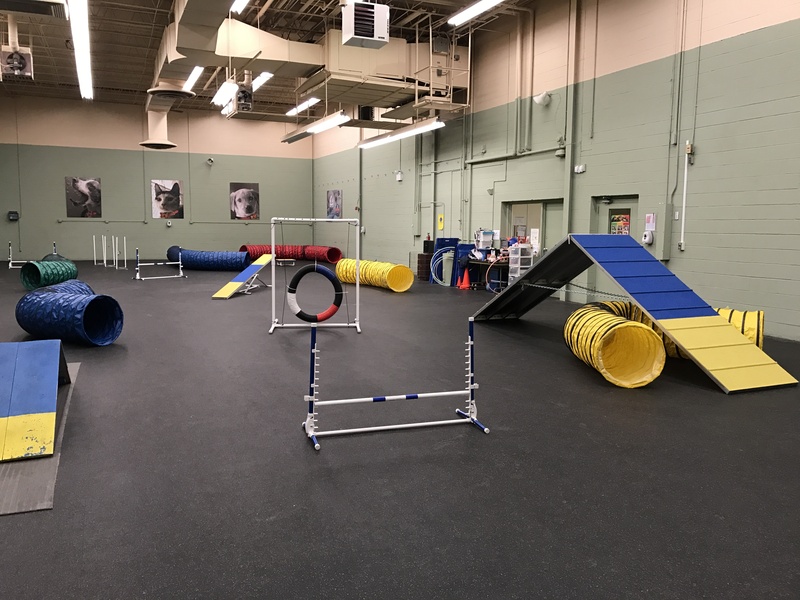 Working one-on-one with one of the HRA’s trainers will allow you and your dog or cat to accomplish your goals more quickly because the session is custom-designed to fit your individual needs. Learn skills such as: attention, sit, down, come, and leave it. 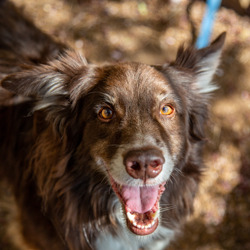 Frustration with a pet’s behavior can too often result in that pet losing their home. 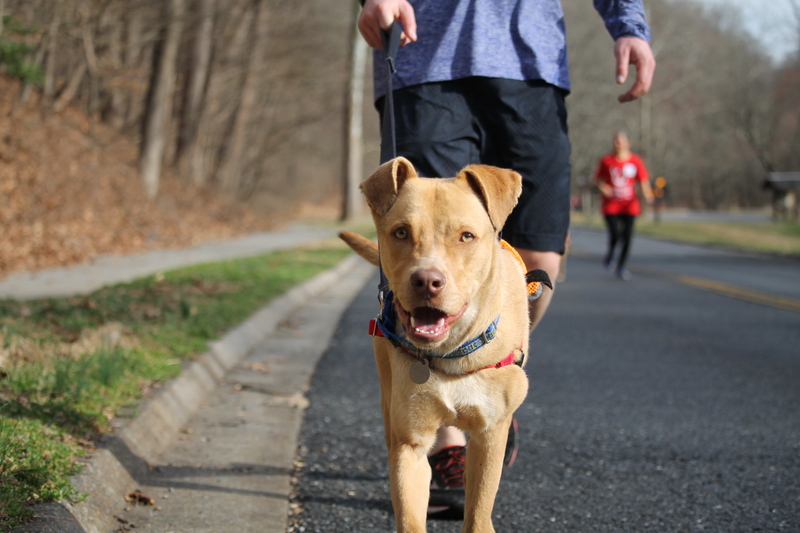 Our surrender prevention counseling helps pet owners solve issues, keeping pets and their people together. As a service to our adopters, we work together to make sure their newest family members are doing well and staying in their adopted homes by providing a free private session in addition to phone and email support.